One of the significant task in pattern recognition and computer vision along with artificial intelligence and machine learning is the Face Recognition. Most of the prevailing approaches on face recognition concentrates on the recognition of the utmost appropriate facial attributes for efficiently recognizing and differentiating amongst the considered images. 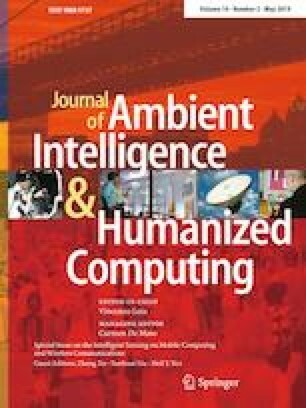 In this paper, an ensemble aided facial recognition approach is suggested that performs well in wild environment using an ensemble of feature descriptors and preprocessing approaches. The combination of texture and color descriptors are mined from the preprocessed facial images and classified using support vector machine algorithm. The experimental outcome of the suggested methodology is illustrated using two databases such as FERET data samples and Labeled Faces in the Wild data samples. From the results, it is shown that, the proposed approach has good classification accuracy and combination utility of pre-processing techniques due to the usage of additional preprocessing and extracted feature descriptors. The average classification accuracies for the both the data samples are 99% and 94% respectively.